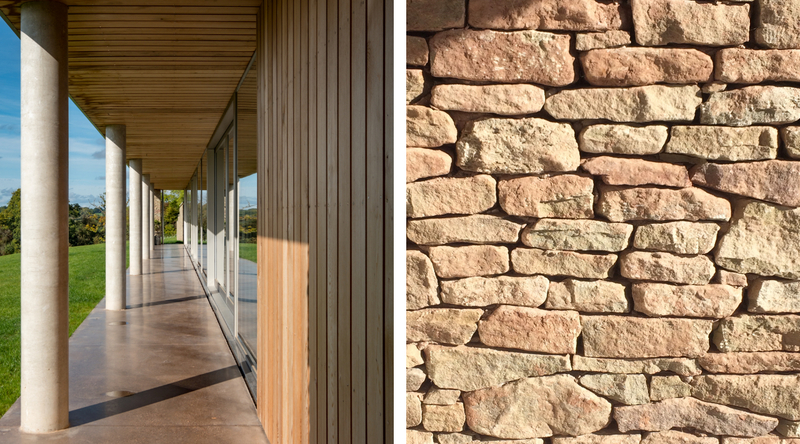 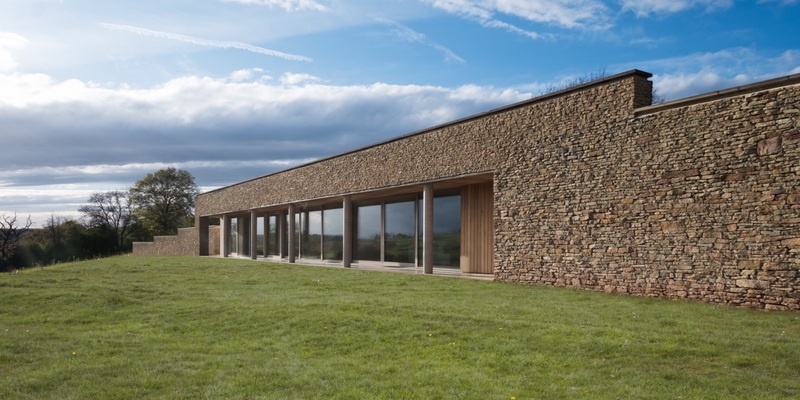 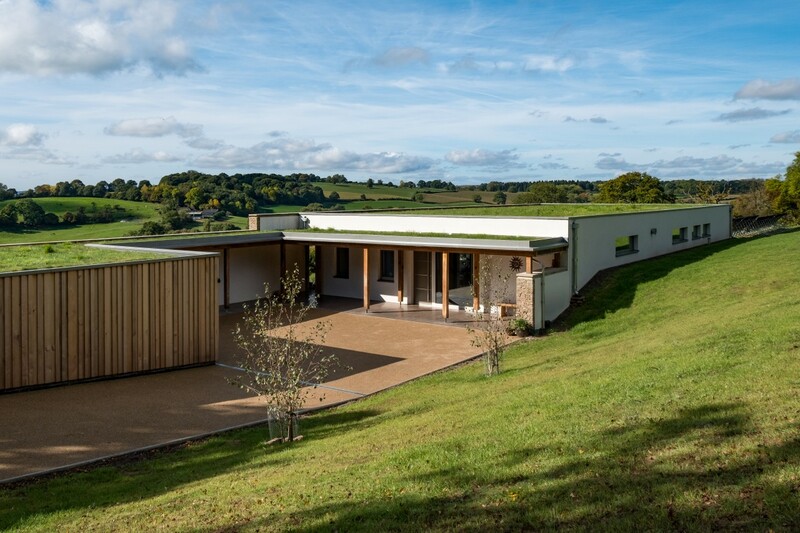 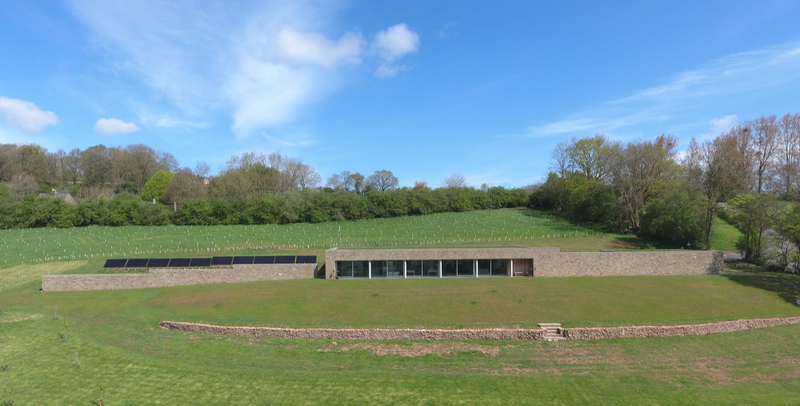 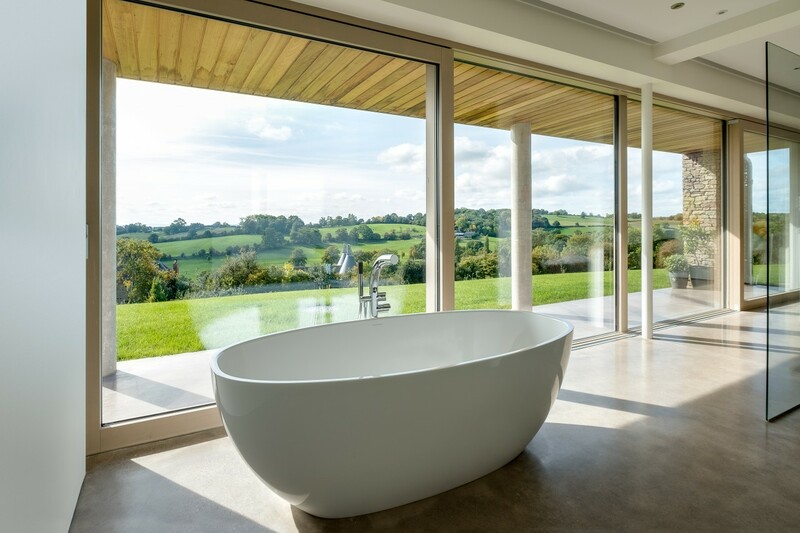 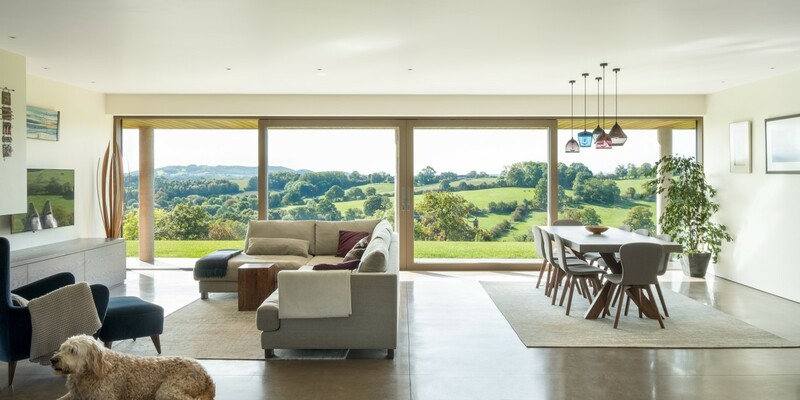 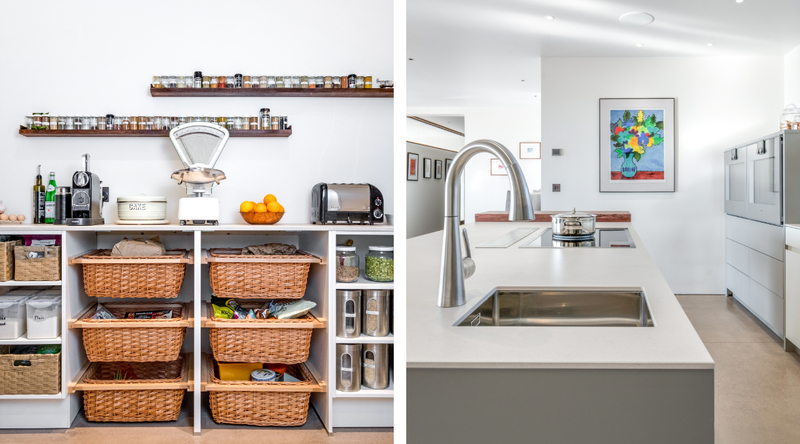 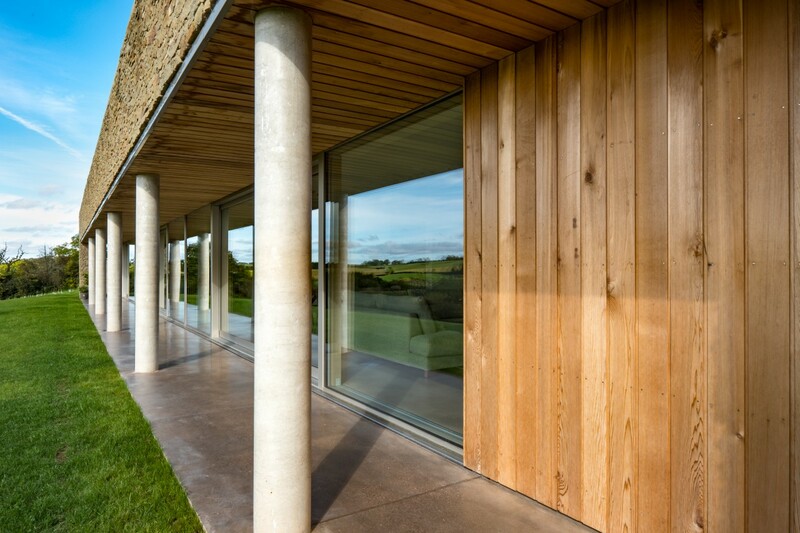 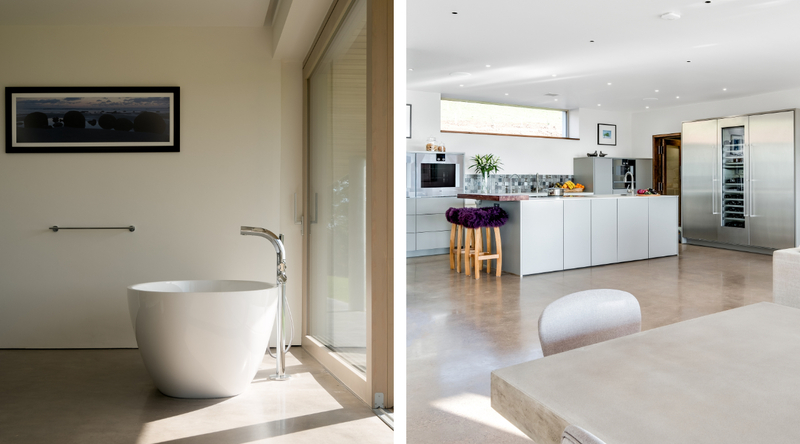 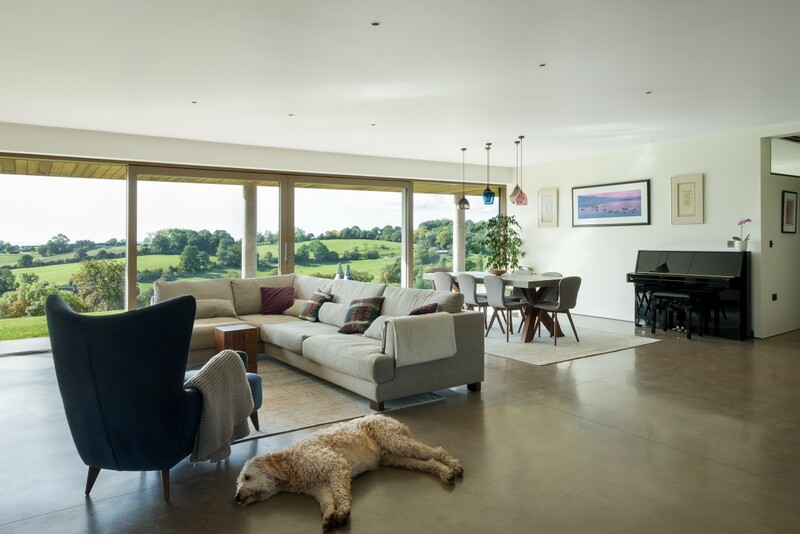 The brief for this project was for a “forever home” taking in the panorama of the surrounding countryside. 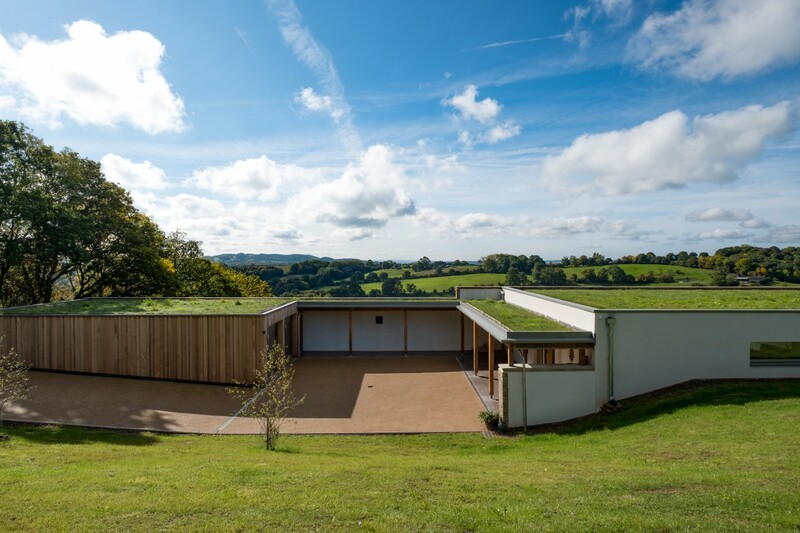 Located on a steeply sloping site classed as “open countryside” meant that any attempt to develop the site would have been seen as contrary to planning policy locally and required a Paragraph 55 exception dwelling to unlock. 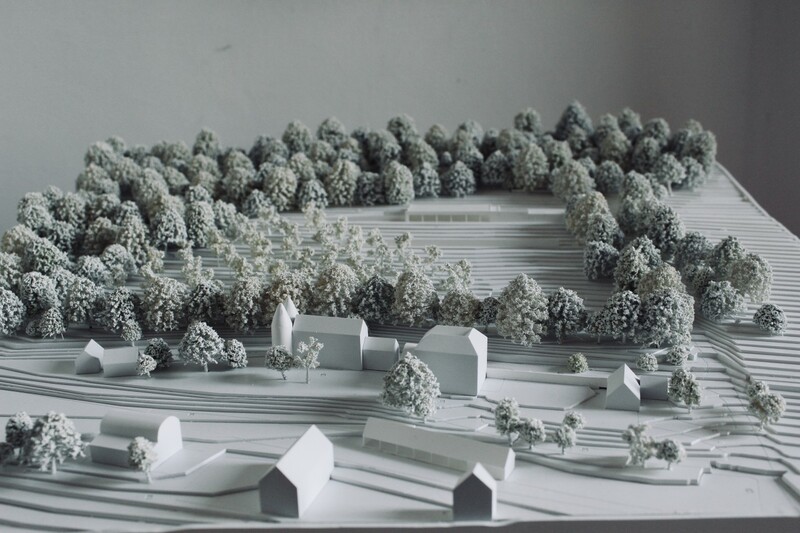 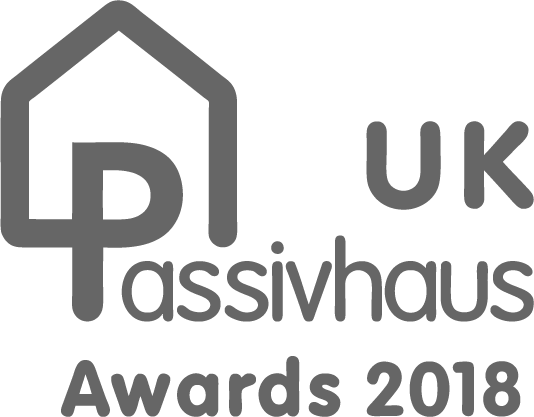 Furthermore we set ourselves the goal of achieving a Passivhaus as a statement of intent at planning stage.